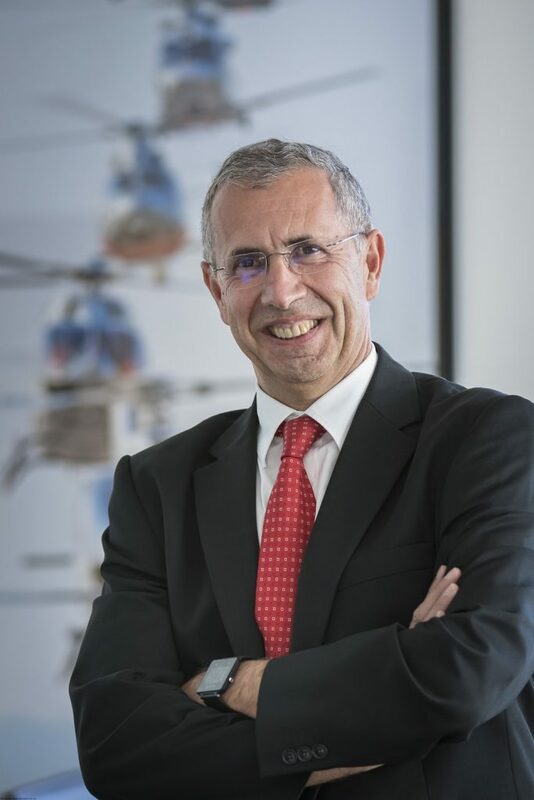 Alain Flourens, 61, currently head of engineering for Airbus Helicopters, has been appointed head of industry for the operation, following Christian Cornille’s departure from Airbus. Flourens will be replaced in his current position by Stefan Thomé, 47, currently nead of new business models and services at Airbus Defence and Space. These management changes are effective on April 1, 2019. Flourens joined Airbus Helicopters in February 2017 from Airbus Commercial Aircraft, where he held several assignments including head of the A380 Program, head of the Single Aisle Program, and executive vice president, head of the Airbus Centres of Excellence. Flourens began his professional career in 1982 at the French Ministry of Defence. He graduated from the Ecole Polytechnique in Paris in 1980 and obtained a degree in engineering from Toulouse ISAE Institute in 1982. With almost two decades of experience in helicopter engineering, Stefan Thomé held multiple management positions at Airbus Helicopters prior to joining Airbus Defence & Space in 2018. From 2013 to 2018, he worked as head of vehicle integration and doors engineering, leading and managing all associated activities across Airbus Helicopters, while contributing to the definition of the Division’s research and innovation policy. Thomé has an aeronautical engineering degree from the University of Stuttgart.